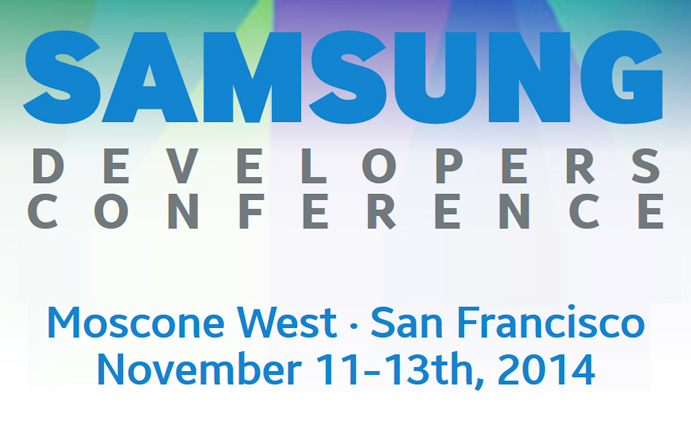 Last year, Samsung held its first developers conference in San Francisco. Apparently, it was a success, so Samsung has set the date for this year’s conference, being hosted on November 11 through 13 in San Francisco, CA at the Moscone Center. At these developer conferences, Samsung allows developers to gain access to a number of new SDKs, as well as go hands-on with all of the company’s hardware. And in terms of hardware, Samsung has plenty of it. By November, Samsung should have announced the Galaxy Note 4, so you can expect that device to be highlighted quite a bit around that time. To sign up to be notified about further Samsung conference alerts, you can input your email address on its official website.